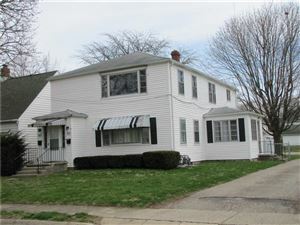 Your opportunity to purchase an investment property in Urbana with 4 two bedroom units. All units are currently vacant. Upstairs units have a front staircase and a rear staircase with a shared chair lift. 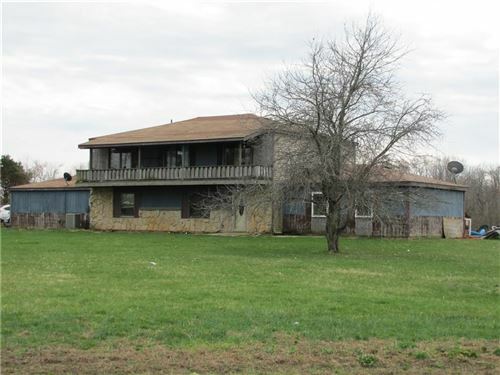 Will sell at auction on location at 10am on February 23, 2019. All desired inspections should be completed and necessary financing arranged prior to auction day. Clean deed with no liens or delinquent taxes at closing. Long pro-ration of taxes. Buyer pays all closing costs. Sells to the highest bidder with seller confirmation. Deposit and Closing:10% down by cash or check which will become your nonrefundable deposit if you are the high bidder. Balance and closing required within 60 days of auction.